Mutual photographer friends brought Eirik and Steve Stearns together to collaborate on this photo shoot. Eirik is a bodybuilder and takes nutrition and fitness very seriously. Clearly, Eirik’s dedication is to developing his inner and outer self and it definitely shows. Eirik was selected to be a part of a photo series called “strength and flexibility” that Steve Stearns exhibited in a one night digitally presented exhibit called “Things We Project” at the Sprinkler Factory in Worcester, Massachusetts. Eirik and Steve Stearns had a lot of fun with the photo shoot and tried different creative ideas out as you can see in the portfolio. It was great getting to know Eirik. As you can see in the photographs, Eirik has a very detailed tattoo on his left arm. It is a family tree with a unique story behind it. Steve Stearns will have to talk to Eirik about doing another photo shoot that focuses on the details of his artistic tattoo. 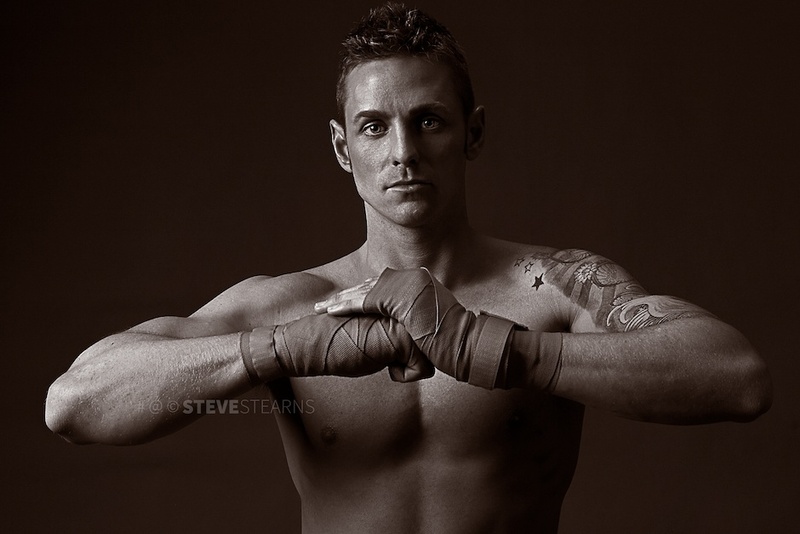 Steve Stearns has since referred Eirik to other local photographers for modeling assignments.